Over the past few years, I’ve really been experimenting with trying foods from different cultures. I particularly enjoy Thai, Indian, and Vietnamese. 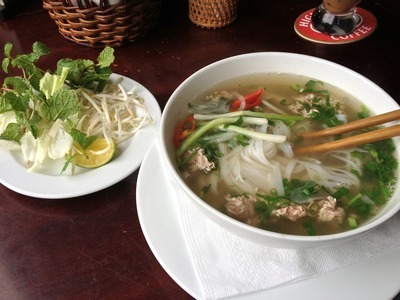 The Vietnamese on Wickham Terrace in Fortitude Valley is very popular and always serves fresh, authentic food, which is not too expensive either. Who offers the best self-defence classes in Brisbane? Does Brisbane have any good pool halls? What are some of the pros and cons of London’s public transit system?